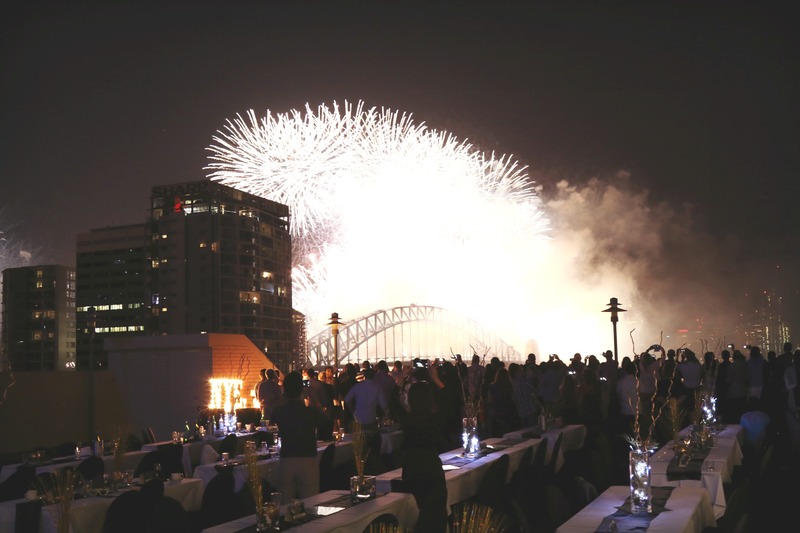 We hope your 2016 has started with a bang! It’s a busy time of year for us, so it’s taken a while to get our first blog post of the year published! 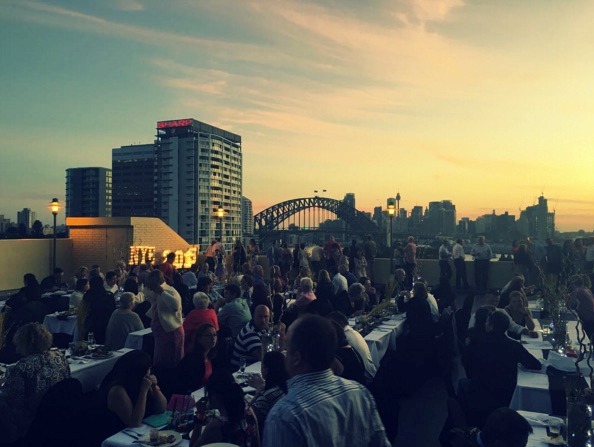 Today, we’re looking back at New Year’s Eve when our Individual Letter Lights and Silver Marquee Numbers had one of the best views in Sydney! 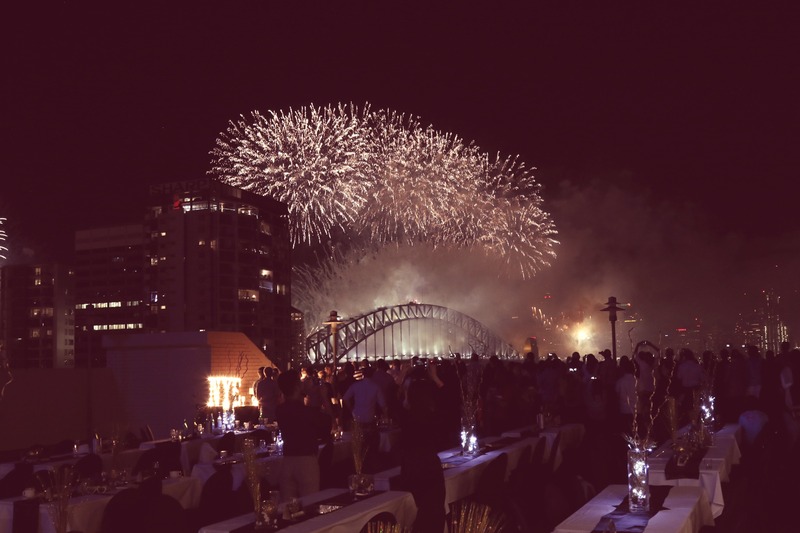 They played a part in the North Sydney Harbourview Hotel New Year’s Eve party, which showcased the amazing fireworks display our gorgeous city is treated to every year! 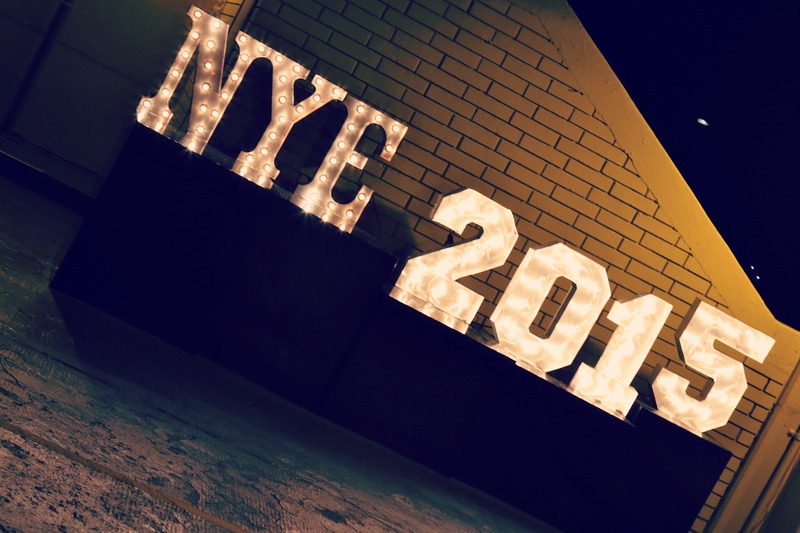 We look forward to sharing more of the parties, weddings and photo shoots our props are featured in this year!